Moldova’s championships among boys and girls U17, U20, U27 finished in the capital of Moldova, Chisinau. Competitions were held in three programs: Сlassic, Rapid and Blitz. 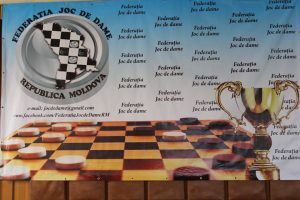 More than 50 players from different regions of Moldova took part in the competition. See the results.